Souls Harbor is a southern Gospel trio based out of southeast Michigan. The group consists of Ron Brown (baritone), his son, David Brown (tenor/lead), and David’s wife, Joy Brown (lead). The ministry is entering its 27th year, but has just in the past year begun introducing their music to radio audiences. In 2017, the two songs they released to radio entered the Top 100 chart. Souls Harbor has been a part of the National Quartet Convention’s Artist Showcase for the past three years. They performed at Dollywood as part of the Harvest Festival in 2017 and have also performed at the Biblical Times Dinner Theater in Pigeon Forge and the God & Country Theatre in Branson. Souls Harbor also promotes southern Gospel music in their area. 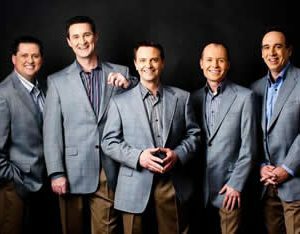 For the past 18 years they have been bringing groups such as the Mark Trammell Quartet, The Whisnants, Greater Vision, Tribute Quartet, The Perrys, and others to southeast Michigan. 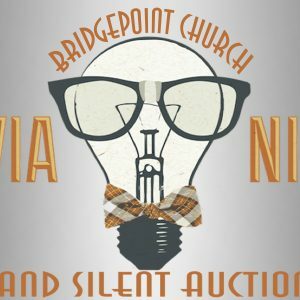 Come at 4:00 PM, Sunday, April 28, to be blessed with their music. There is no admission charge. A freewill offering will be taken. There will be a light meal after the concert. For more information, please call (419) 867-1528.